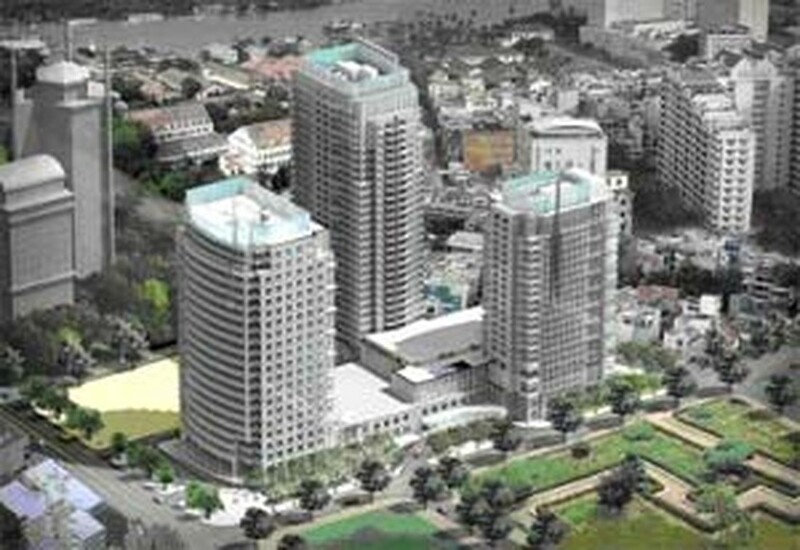 The real estate in Ho Chi Minh City is enjoying a boom of investments from Asian countries and territories, particularly the Republic of Korea (RoK) and Singapore, as a series of projects worth hundreds of millions of USD in total are underway. In District 2, Keppel Land, an affiliate of the Singaporean Keppel Group, is carrying out its Saigon Riviera project which will lead to the construction of 101 villas and is preparing for the launching of the Saigon Sports City project worth US$130 million. 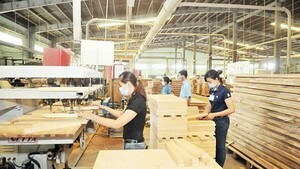 A joint venture between the RoK's Pumyang Company and the Industrial Construction Joint Stock Company of Viet Nam has been licensed to build an apartment-office-trade complex with a total floor area of 75,000 sq.m in District 2. The project is estimated to cost US$14 million, 30 percent of which will be contributed by the Vietnamese company in land-use right. The Daewon Co. Ltd. from the RoK has recently signed an agreement with the Southern Seed Joint Stock Company to pour US$45 million into the construction of an apartment-office-trade complex. It had already received licences for three projects, namely Daewon Cantavil An Phu (US$20.5 million), Daewon Binh Thanh (US$29.5 million) and Daewon Cantavil (US$30 million). In October, the Kumho Industrial Co. Ltd., an affiliate of the RoK's Kumho Asiana Group, began the construction of a hotel-office complex in the city. Covering 13,632 sq.m, the Kumho Asiana Plaza has a total investment capital of US$230 million. The project will include a 21-storey hotel, a 21-storey office building, a 32-storey apartment block and other facilities. It is scheduled to be completed in 36 months. Two other major property projects, namely the Saigon Happiness Square (Taiwan) worth 428 million USD and the Bonday Ben Thanh Tower (Hong Kong) worth US$55 million, are in the pipeline. Meanwhile, projects invested in the field by Boo young (US$170 million USD), Lee & Co (US$70 million), and Posco-Vinaconex (US$2 billion) are awaiting permissions from the municipal authorities.